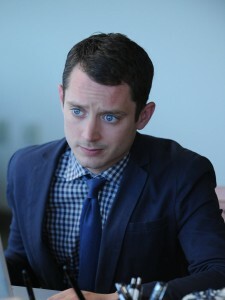 As one of the kindest, down-to-earth actors I have interviewed, I always enjoy chatting with The Lord of the Rings star, Elijah Wood. He recently talked to me about the final season of the comedy Wilfred, in which he plays Ryan, a young professional who befriends his neighbor’s dog (who he sees as a man in a dog costume). He reflected on what it’s been like to be a part of the FX family over the years. Looking back on his experience over the years with the show, Elijah says there is one thing he will remember the most. Wilfred is available now on Netflix.